Enjoy the exclusivity of an elegant bridal gown designed personally for you. 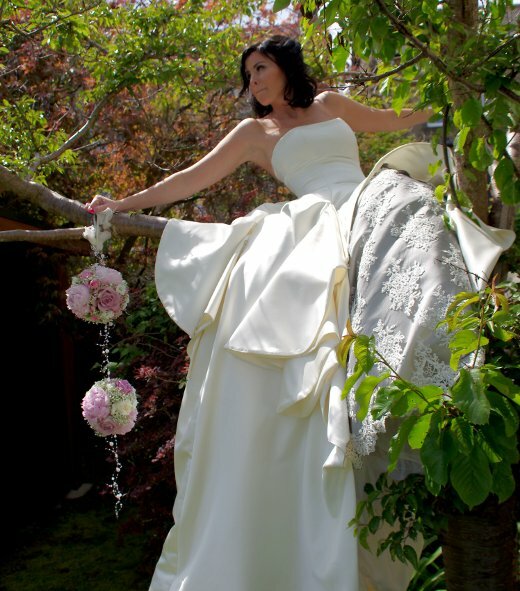 The Jennifer Pritchard Couchman design ethos is to design and create high quality, bespoke bridal wear - one off pieces that are totally unique and exclusive, one off design, made to perfection based on the brides exact wishes. 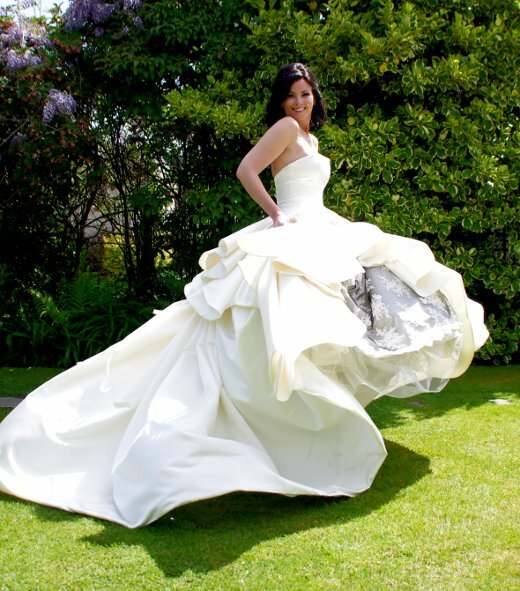 Jennifer will advise on styles, fabrics, details and more, before providing brides with a portfolio of bespoke, hand drawn designs, from which to choose from. Enjoy seeing the development of the gown as it is created - a unique experience.